Circuit breakers switch off the current flow automatically and immediately if current and heat lead to an overload. They protect the power lines and sockets from any damage caused by a short-circuit or overload. Earth leakage circuit breakers interrupt the electrical circuit within milliseconds and protect against dangerous contact voltage. 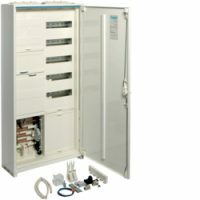 The selective circuit breaker is the main switch for the entire electrical installation and can even enable the shutdown of the entire power supply in the event of a fault. Interested? Please enter your contact details and the offer header! The audio set is available for between one and four residential units. 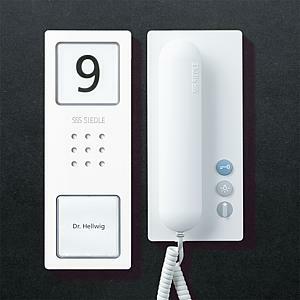 It consists of a compact surface-mounted door unit in white, the supply devices as well as Siedle home telephones or Designline Basic hands-free stations. Smoke detectors save lives. 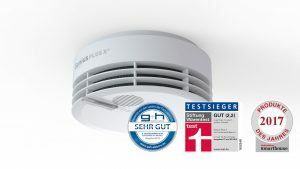 The owner of the property is responsible for the installation of the smoke detectors; the tenant for operational readiness. This may differ, however, depending on the individual federal state. Creating safety for modern buildings. 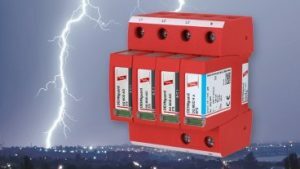 DEHN protects residential, office and industrial buildings against lightning and surge damage. Protect yourself against the danger of a direct lightning strike as well as against dangerous voltage surges. Lightning protection systems protect against: Danger to people, building fire, damage and failure of sensitive but important technology. protection concepts ensure that buildings remain functional and “intelligent”. Reliably functioning technology is particularly important for the “smart building”. A failure is inconceivable and has serious consequences: It would briefly paralyse the entire building, work and production process or the customary lifestyle. This is why it is absolutely essential to protect a modern building! 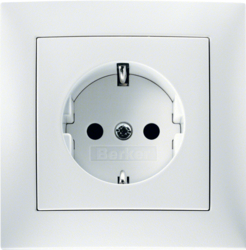 A new electrical system not only ensures safety during the operation of electrical devices, but also user comfort. In addition, there is a timeless design in many variants. Infrared economical heating is definitely one of the most uncomplicated and easy-to-use types of heating available. Firstly, the relatively low procurement costs are obvious. The design is classically neutral and simple to maintain due to the platform. In addition the system is completely maintenance free and makes this form of heating an interesting proposition. 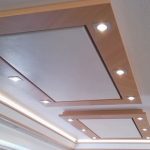 IR heating is best fitted into the ceiling, but can also be fitted into the wall. You will like the pleasant room environment and the fact that you will never have cold feet again. The low feel-good temperature has an energy-saving effect. Also dry warm walls are important for the building structure. The infrared radiation removes humidity and reflects the heat back into the room. The energy costs are relatively acceptable when you compare the comfort that this form of heating offers. Maintenance requires the heat plates to be wiped.